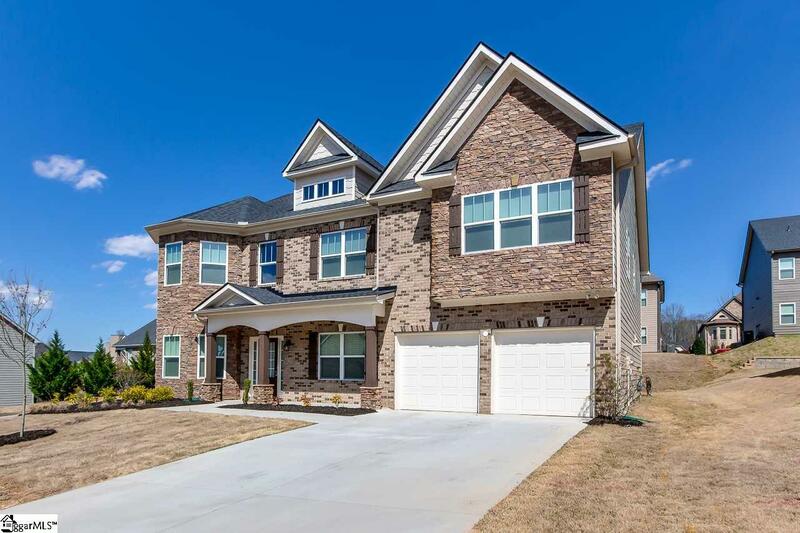 This gorgeous, energy-efficient home was completed in November 2018! Step inside! The formal living and dining rooms flank the entrance. 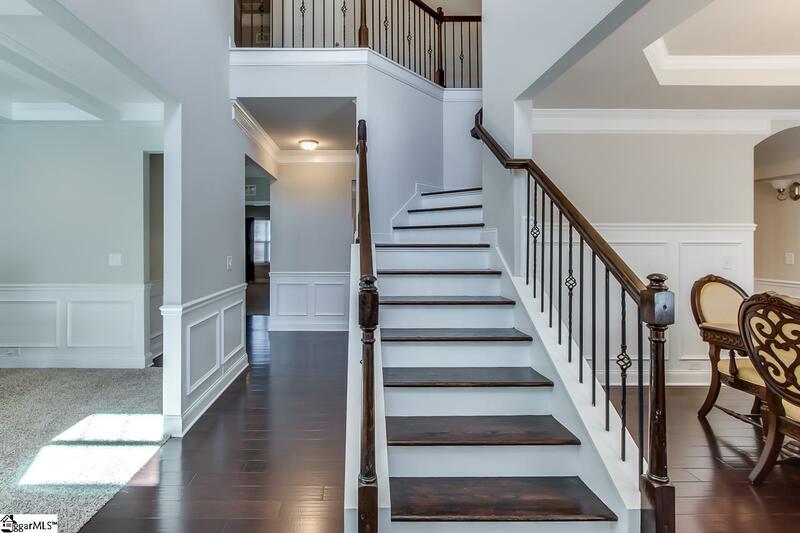 The coffered and tray ceilings, wainscoting, and dark hardwood floors are sure to impress! Continue into the massive main living area. This space features a gas fireplace with marble surround, granite countertops, stainless steel appliances, and access to the covered back patio. An entertainers dream! 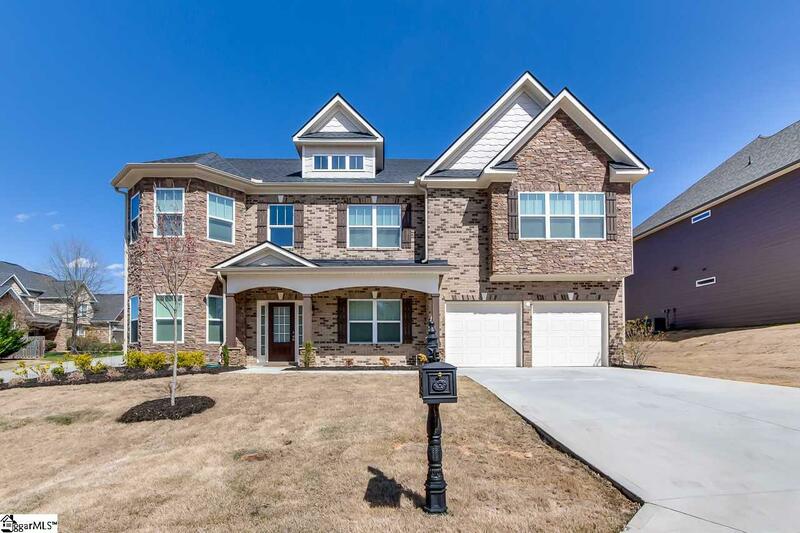 Head upstairs to check out the versatile loft, oversized media room, and enviable master suite! Energy-saving features include CFL/LED lighting, Energy Star appliances, spray foam insulation, 14 SEER HVAC, and low-emissivity windows. The home also boasts PEX plumbing, MERV 8 filtration, and a conditioned attic. 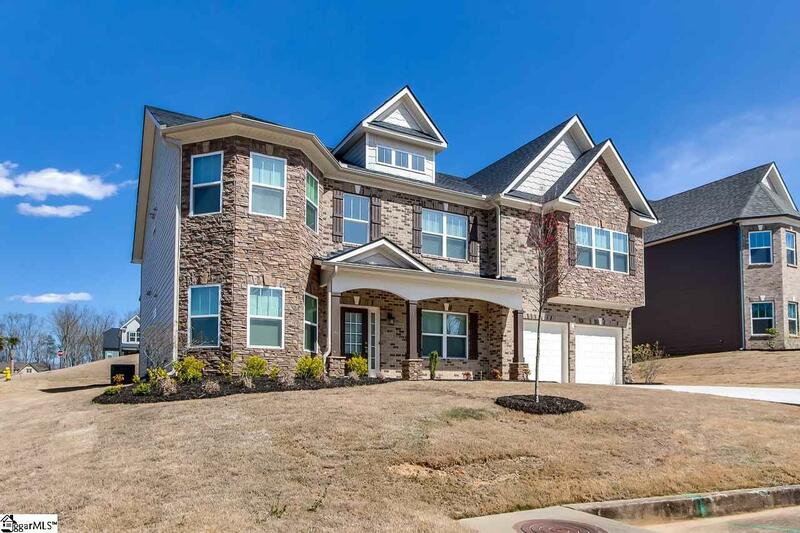 The Shellbrook Plantation community offers a pool and playground. Dont miss out! Schedule your visit today!